Wishing you the best Holiday Season from our furry, feathery, scaly and slimy family to yours! 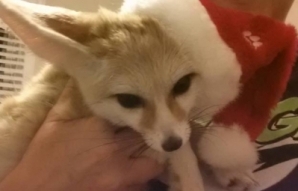 Fennec foxes are native to the African desert (and get a little chilly during our winter). To help him stay warm at night, his dark skin acts to absorb the sun's heat all day and to keep cool during the day, his large ears help to radiate heat from his body and his fur-covered feet protect his pads from the hot ground. The Fennec fox is the smallest canine on the planet, typically maxing out at 4 lbs. (though Calvin tends to tip the scales!) and are opportunistic omnivores, eating anything from vegetation, fruits, insects to smaller mammals. You can usually see Calvin, our Fennec Fox, during our Summer learning series or special programs. We are so happy that all of our recent hoglet babies found some new and GREAT homes in learning environments! If you are close by and haven't already, please visit "Sassafras" at Putnam County Library (Cookville, TN) or "Tiddlywink" at Lincoln County Public Library (Stanford, KY). 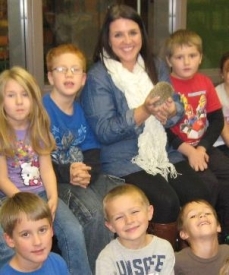 Thanks also to Ms. O'Connor's class at Squires Elementary (Lexington, KY) and Ms. Stanfill's class (pictured above with "Sophie Stickerpants") at Adams School (Marion, IL) for also adopting! Hoping to have some more Learn-i-mal babies (hedgies & short-tailed possums) available this Spring, accepting applications now to be placed on our waiting list! 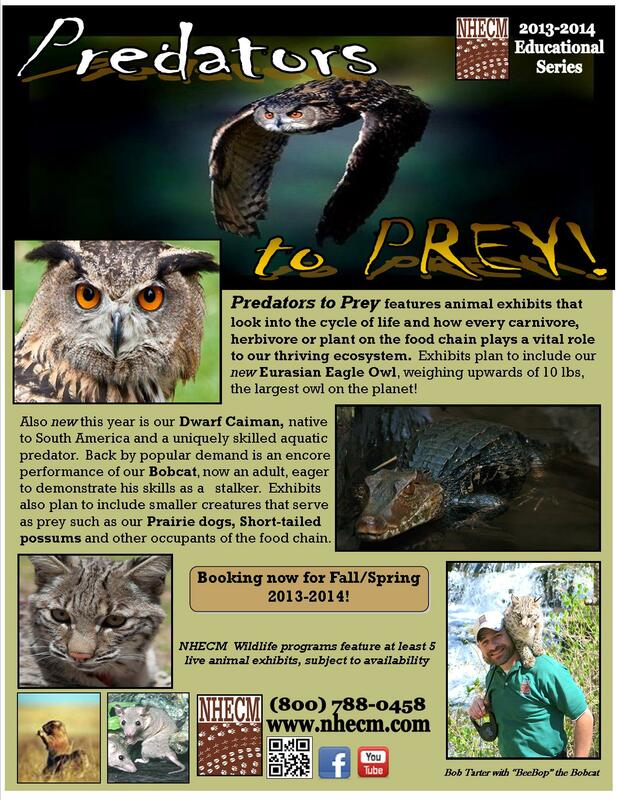 Interested Teachers: If you'd like a Spring date for our Predators program please let us know, we have several "holes" to fill with discounted/introductory rates while in the area! Summer Clients: We are busy booking already for Summer 2014, if you'd like us to "pencil" in a preferred date please contact us ASAP!